sales relationships with your current and past customers. 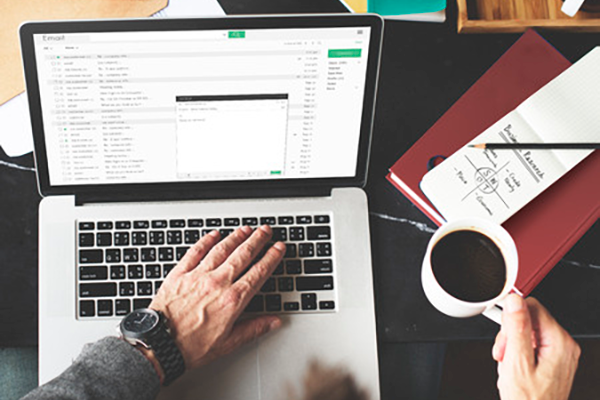 Email can be a very efficient and cost-effective marketing tool with exceptional ROI. In fact, it is arguably one of the most inexpensive forms of marketing, especially considering its enormous reach and targetability. Email marketing is more personalized than traditional marketing channels and is fully customizable to multiple target audiences. In this way, it’s great way to build relationships with customers. There are a variety of free and paid email marketing platforms that help you produce professional-looking email newsletters, manage your email database, provide formal opt-in/opt-out functionality (so that recipients don’t feel spammed), and help to keep you compliant with federal CAN-SPAM laws. Additionally, these platforms offer advanced analytics reporting to track user engagement and conversions from the emails you send. 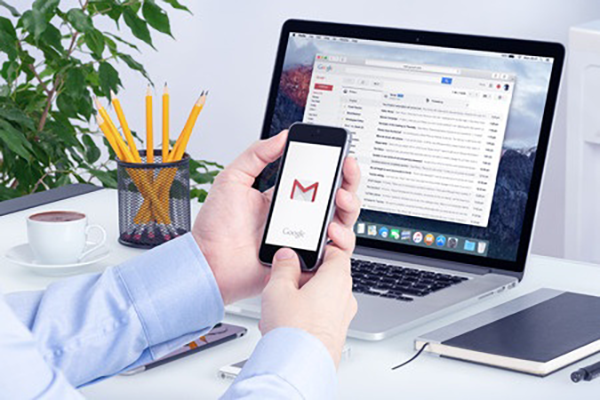 We can help you create a custom email marketing strategy. and reach out to your customers in a whole new way.